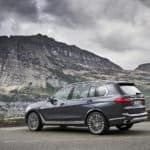 Fantastic Features on the BMW X7, Available Now! 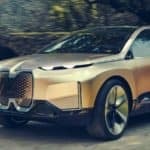 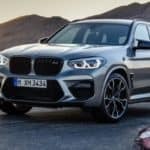 Reveal of the X3 and X4 M! 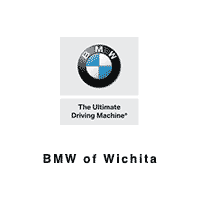 One of BMW’s signature vehicles, the 3-Series has been a part of the BMW lineup for quite some time; May of 1975 to be exact. 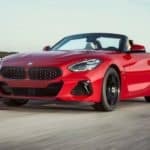 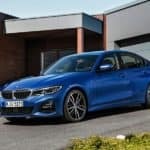 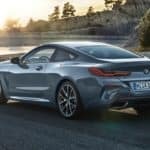 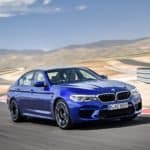 After six generations of 3-Series, many have formed their own opinions on this series, but the seventh generation of 3-Series is ready to change all those opinions for the better…. 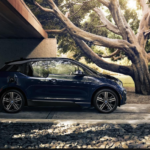 I won’t lie, the BMW i3 is pretty darn Cool. 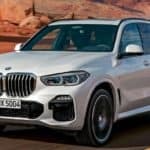 2019 BMW X5, What’s different?